Here is the book that is currently missing from our kitchen shelves: a brilliantly intuitive handbook for matching food and wine, from the author of the bestselling How to Drink. Want to pick the perfect wine for dinner? Wondering what to eat with a special bottle? 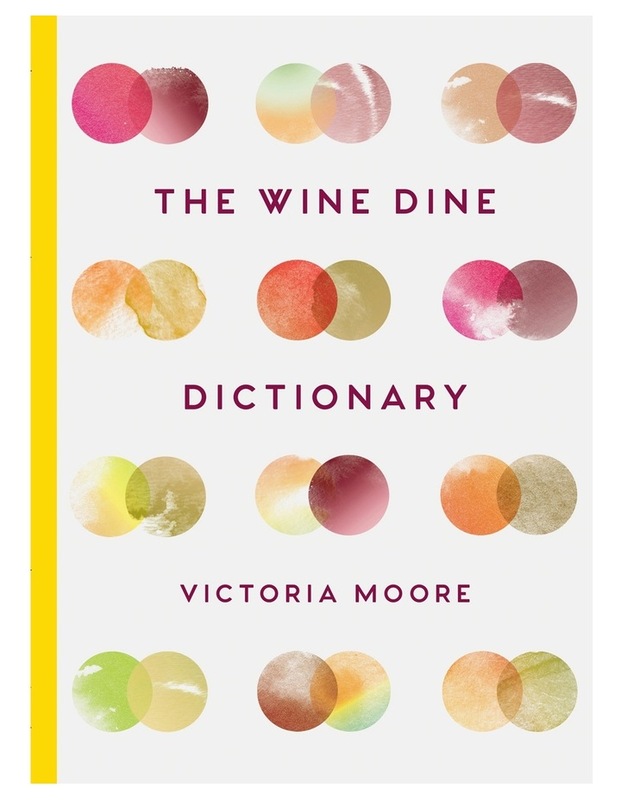 Let The Wine Dine Dictionary be your guide. Arranged A-Z by food at one end and A-Z by wine at the other, this unique handbook will help you make more informed, more creative, and more delicious choices about what to eat and drink. As one of the country's most popular and influential wine journalists, as well as an expert in the psychology of smell and taste, Victoria Moore doesn't just explain what goes with what, but why and how the combination works, too. Written with her trademark authority, warmth and wit, this is a book to consult and to savour.